Scandinavians may be perceived as reserved, but the reality is quite to the contrary. Be it rejoicing the return of light, a national holiday, historical or musical event, Scandinavians need no excuse to celebrate and have a good time. Scandinavian Tour Specialist, 50 Degrees North is no exception. 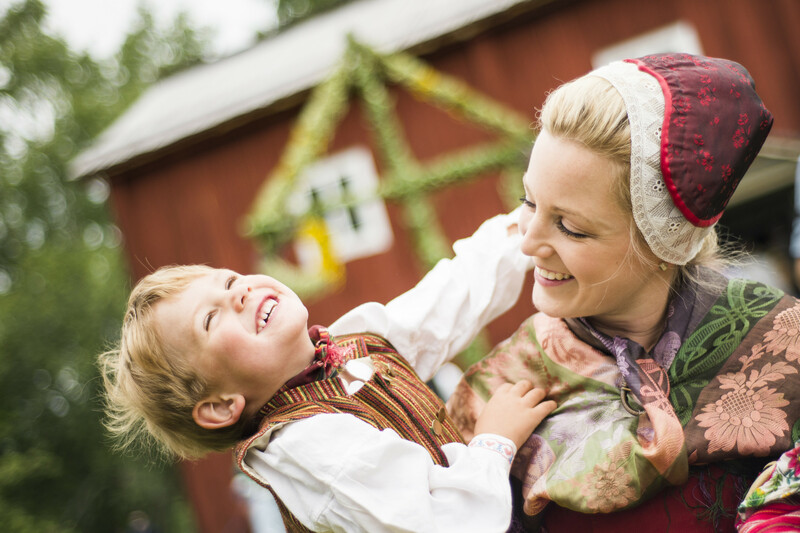 Their Norwegian office staff and destination experts are thrilled to share their favourite events below guaranteed to enlighten, inspire and motivate travellers to plan their next summer holiday to Scandinavia. 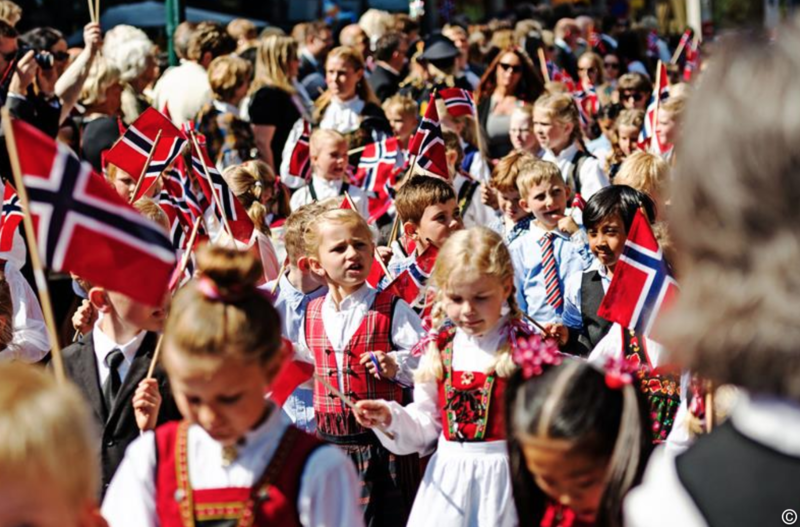 The festival season kicks-off on May 17th with Norway's Constitution Day. Children's parades, marching bands, traditional costumes and lots of ice-cream, it's a party like no other. Read further about Norway's Constitution Day May 17th here. The sounds of world-class jazz permeates every nook and cranny of Molde Jazz Festival - morning to night - when thousands of visitors descend on the town to experience Europe's oldest annual jazz festival. 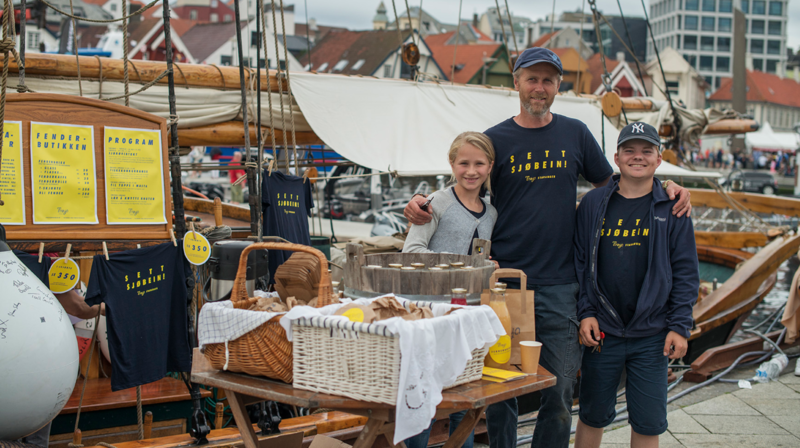 Scandinavia's biggest food festival - Gladmat - brings together amateur and professional foodies over 4 days in one of the highlights of the summer season in Stavanger. 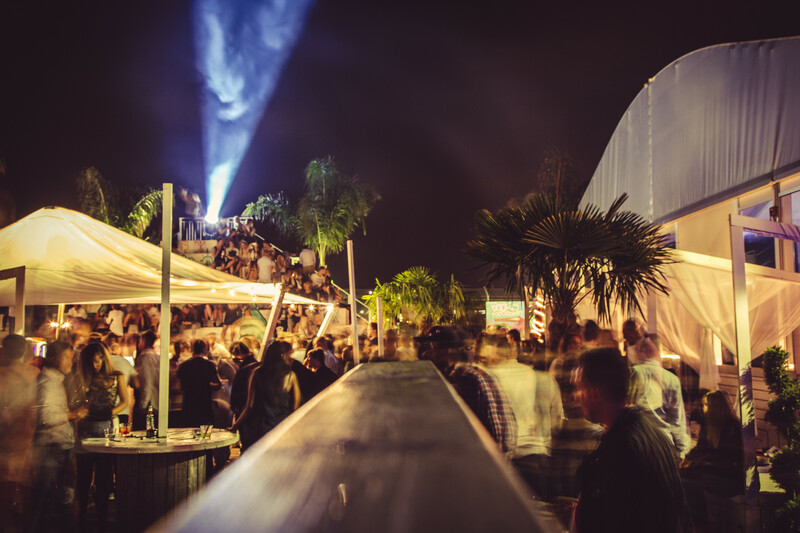 Read f urther about Gladmat Food Festival here. 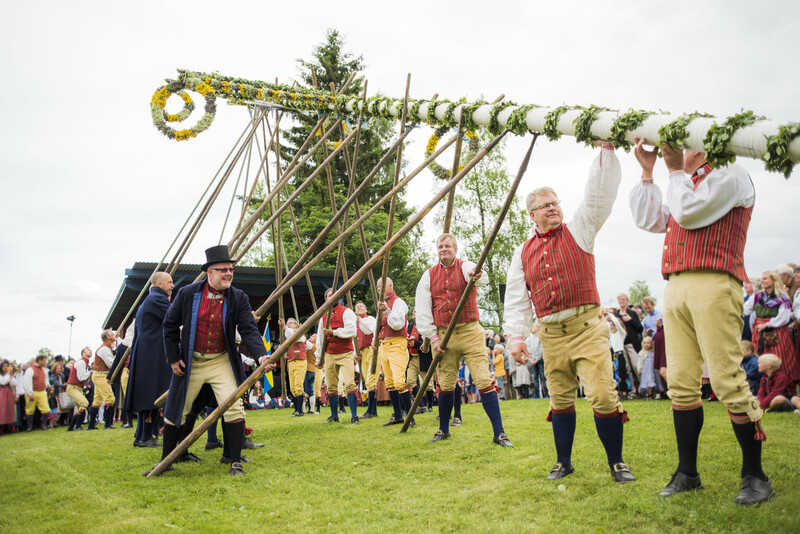 Held in Stockholm on the first Friday after summer solstice, Midsummer's Day is a never-ending lunch party that includes dancing around a pole with flowers in your hair and singing songs while drinking unsweetened, flavoured schnapps - a grand day out. 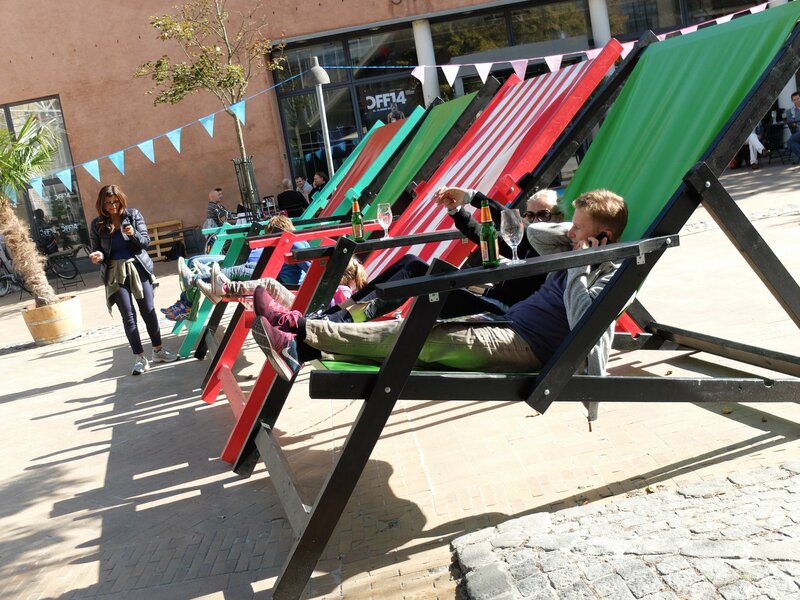 In August every year, the Gothenburg Culture Festival takes over the city with over 1,200 free activities, open to everyone. There's opera, art, music, theatre, handicrafts, literature and more. The week-long Hans Christian Andersen Festival is held annually in August in the historic city of Odense. The city enlivens with over 500 cultural and musical events for people of all ages, to celebrate the city's most famous son. 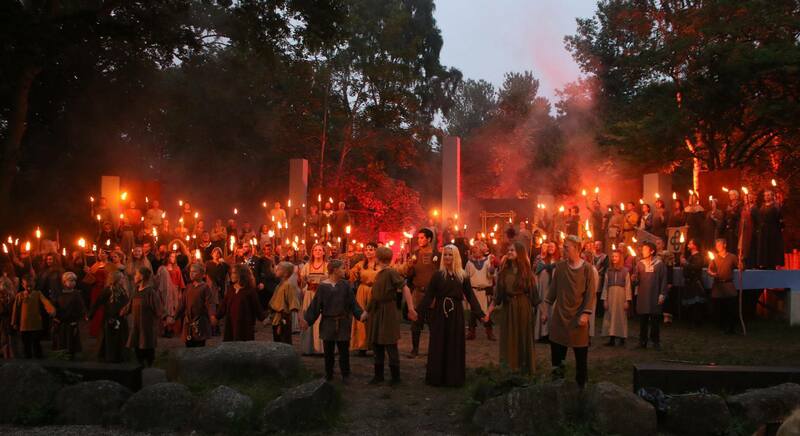 The Viking Games in Frederikssund has been attracting devotees from around the world for over 60 years. The outdoor game experience features fierce sword fighting, light effects and torch processions. It's the ultimate immersion in Viking culture. Read further about Viking Festival here. 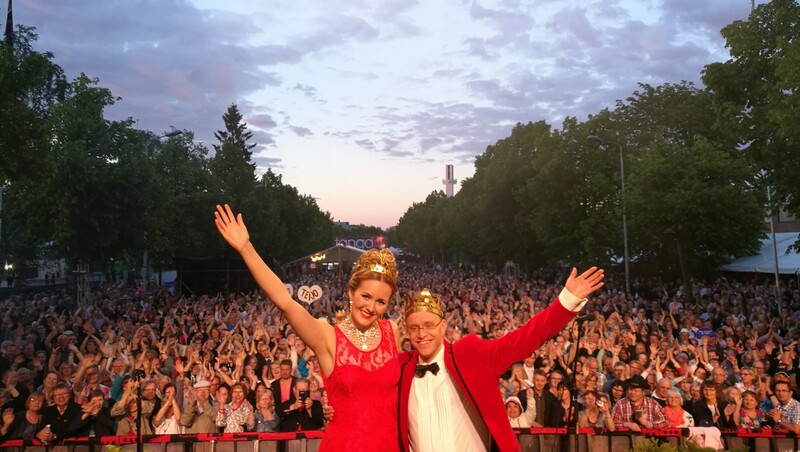 In early July, Finns celebrate the Seinäjoki Tango Festival, an event that draws over 30,000 visitors annually with its impressive open-air tango party, dance classes, concerts and shows for small and big kids alike. Read further about Seinäjoki Tango Festival here. The Helsinki Festival is the biggest arts festival in the county featuring theatre, circus, visual arts, classical, and world music. Lose yourself in the 'Night of the Arts' or get carried away in its famous fringe programme. Read further about Helsinki Festival here. On June 17th, Icelanders celebrate their Independence Day with parades, street theatre, sideshows, and dancing. 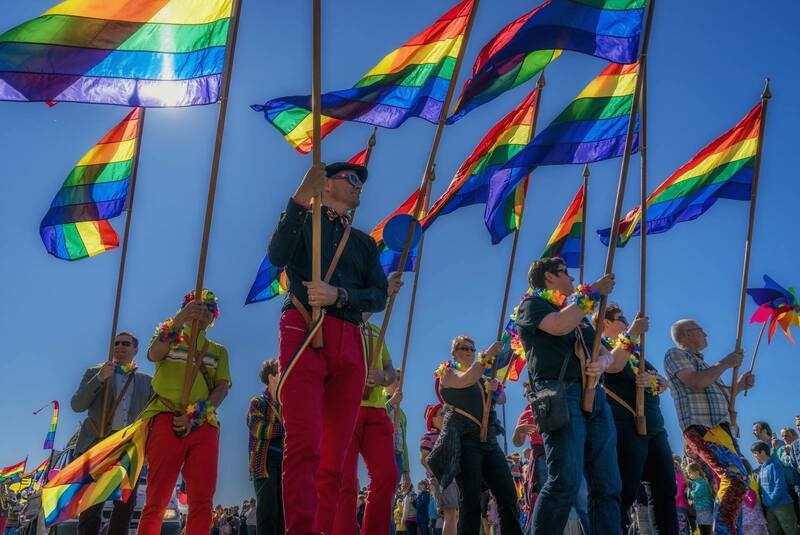 Held in July, Reykjavik Pride is a week-long celebration of LGBTQI culture that attracts up to 100,000 guests from all around the world. City streets are painted in rainbow colours, and ceremonies, lectures, seminars, and musical tributes held throughout. 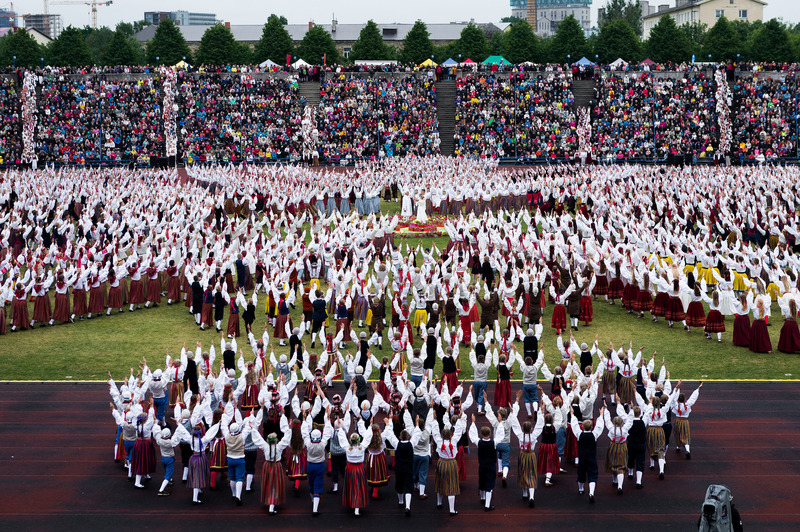 The 2019 Estonian Song and Dance Festival will attract over 2,500 performing artists including choirs, orchestras, folk ensembles and gymnastic troupes. A colourful event not to be missed. Read here for further information about the Estonian Dance and Song Festival. Be sure to us one of us when booking what festivals and events might correspond to your tailor-made Scandinavian holiday. Image credits; Nanisimora, Shutterstock, Per Bifrost/imagebank.sweden.se, Faramarz Gosheh/imagebank.sweden.se, Visit Estonia, Visit Odense and Visit Reykjavik.